Omise: How to make your online store unique? How to make your online store unique? With the fast and easy approach of technology today, countless numbers of online stores are popping up in the market all over the world. However, the Darwin’s theory of “Survival of The Fittest” still applies just fine since only a few of online stores can actually catch customers’ attention and make sales. What an online store needs is the ability to stand out among the wave of e-commerce and stand strong through the wind of the come-and-go online trends. The gamechanger is to add a sense of uniqueness to your store and bring out the best of it. To make your online store unique, it needs a well-organized composition of voice and tone on a consistent basis. If your online store was a vehicle, the voice would be the steering wheel. It’s what controls and directs the store to your desired direction. The voice will take the role to define your standpoint and your store’s personality. Whether it is fun or luxury your store always has the way out for it. The voice conveys the wording, as well as, the total look of your online store. Voice and tone are different. You have the same voice, but your tone will differ. The voice belongs to an individual, but the tone of voice varies in different contexts and situations. Take for instance, the tone used when informing your customer that a product is out of stock versus the tone used when letting them know their transaction has been completed. They’d definitely be different, wouldn’t they? So remember to choose your words wisely and adjust your tone accordingly. Choosing the right wording and tone of voice can increase the engagement rate by 12%*. 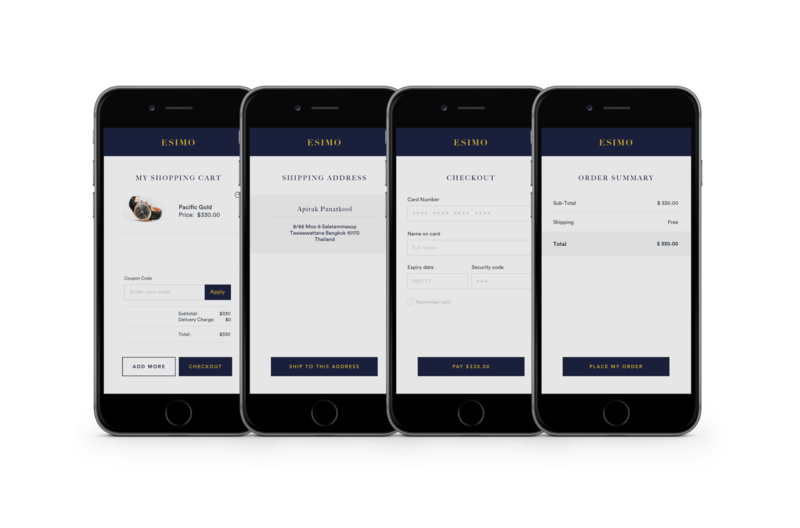 Consistency is key to keeping your customers with you through the entire shopping journey. The study of the Peak End Rule** suggests that the user experience relies on how the journey ends. 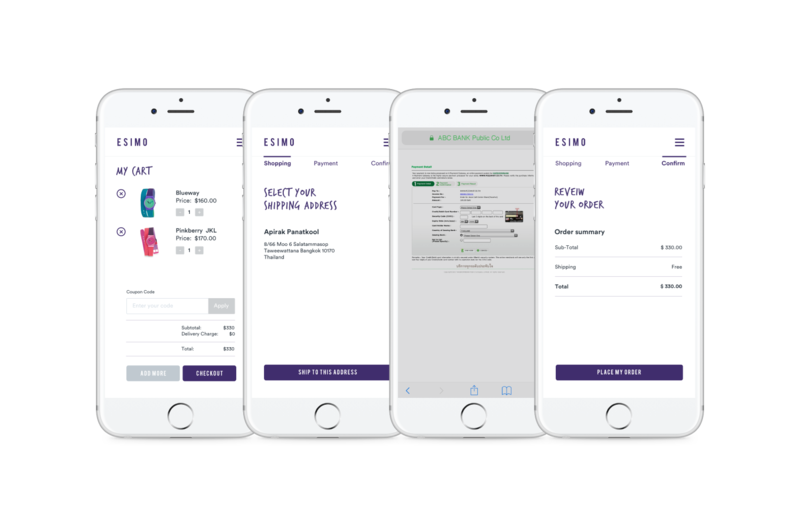 For e-commerce, the checkout page is the ending of the journey and will have an impact on the user experience. Example of inconsistent voice and tone through choice of wording. Consistent in voice and tone of the checkout page helps to improve the user experience. 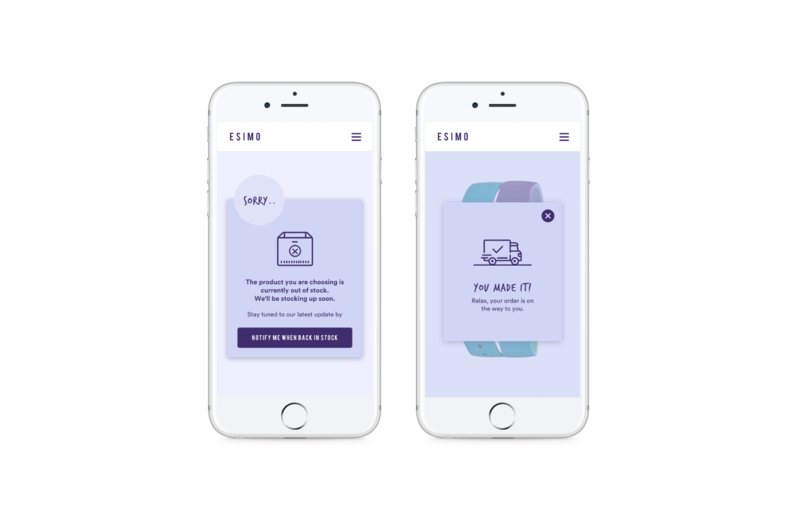 Control the consistency of your voice and tone by integrating a “white-labeled payment solution” to your store. This means that the customer never has to leave your store and go through unnecessary page redirections. 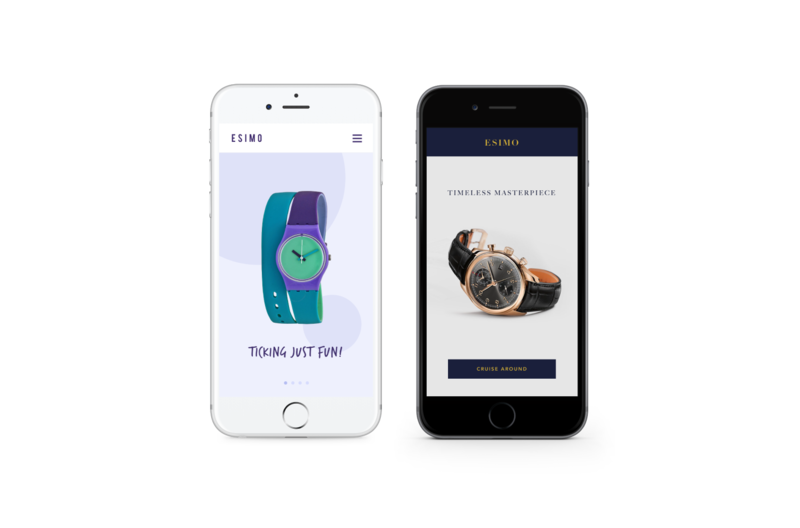 The entire shopping experience is kept on-site or in-app. This makes it way easier for you to keep a consistent voice and tone. Omise is here to help. 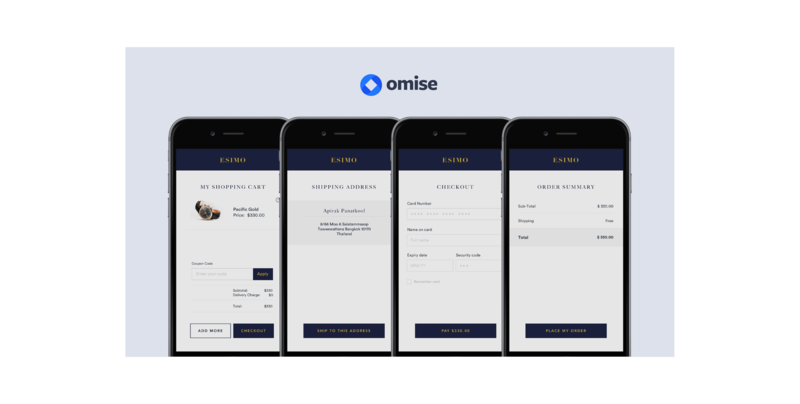 Besides offering a “white-labeled" payment solution for seamless customer expereinces, Omise also comes with the complete payment toolkit to help store builders streamline operations. Without a try, it is too soon to give up. Together with Omise, let’s be the fittest that survives.